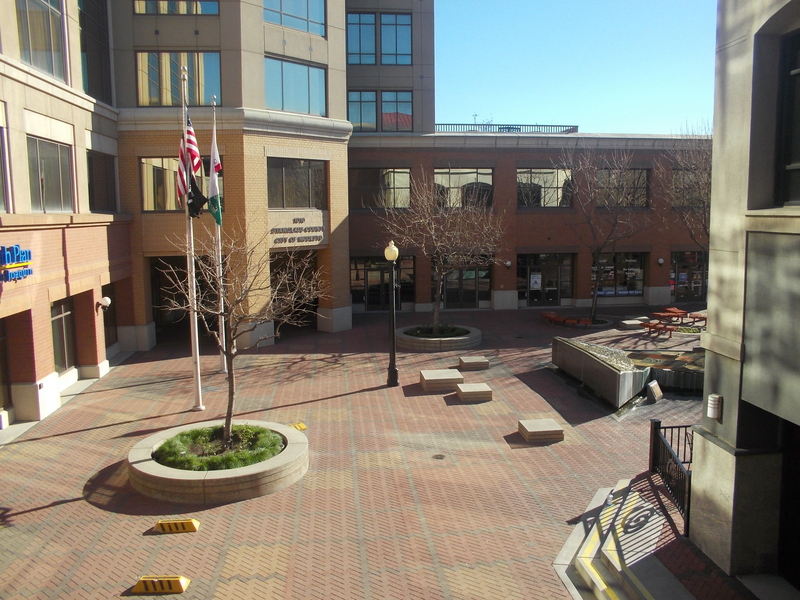 A vibrant, welcoming downtown is the vision of the Modesto Downtown Improvement District (D.I.D.). 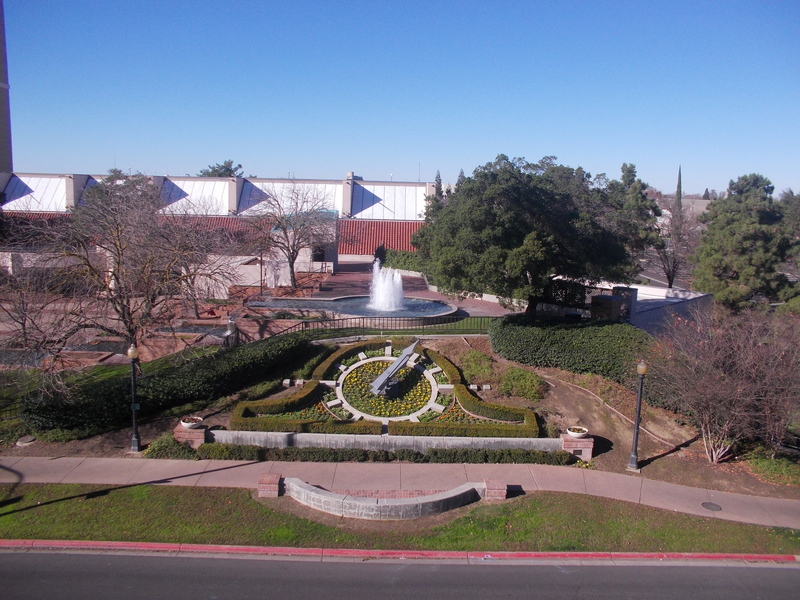 Our on-going mission is the enhancement, promotion, and preservation of the downtown Modesto area. To that end, Modesto D.I.D. diligently works to keep the downtown clean. Additionally, we care for the landscaping and store fronts. We are dedicated to the betterment of the downtown business environment. Modesto D.I.D. works with the downtown business community by providing a united front on issues affecting the downtown area. 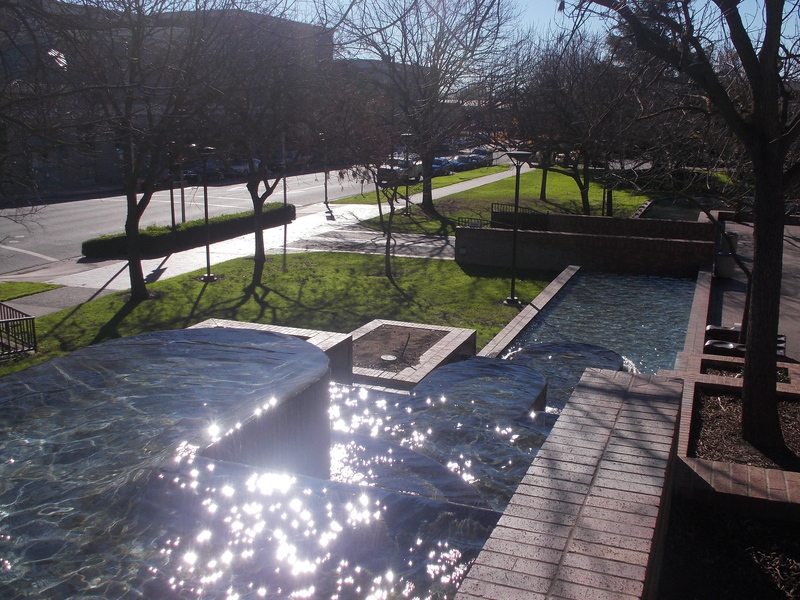 We are committed to creating a downtown Modesto that year-round is an inviting place to work, visit, or shop. Modesto D.I.D. keeps the downtown clean by caring for vacant storefronts and removing graffiti. By caring for the landscaping and flower pots, there are bright spots of beauty reflecting nature in the urban backdrop. Clean streets make for safe streets. By keeping the downtown looking its best it is a more inviting place to shop and do business.